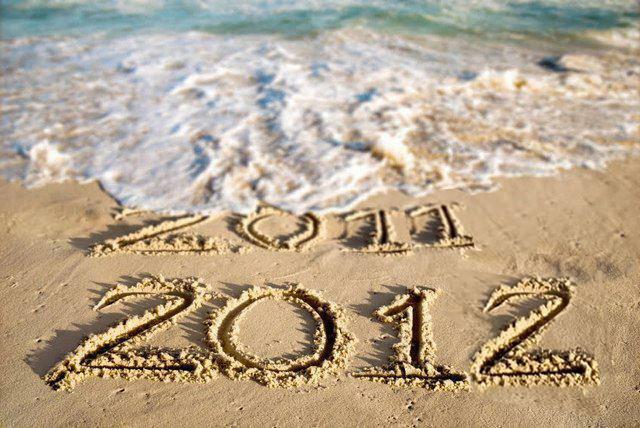 2011 has definitely been rough year for me but what made it memorable and a whole lot better is the start of this blog! I started this blog in May 2011 and it’s by far one of the best things I’ve decided to do in my entire life… Of course I wouldn’t have got this far without the positive support from my readers, friends and family! I never thought i would get this far at the age of 15, I feel so blessed and I thank god for everything he has given me through the years. I have lots of things planned and cannot wait share them with you guys! 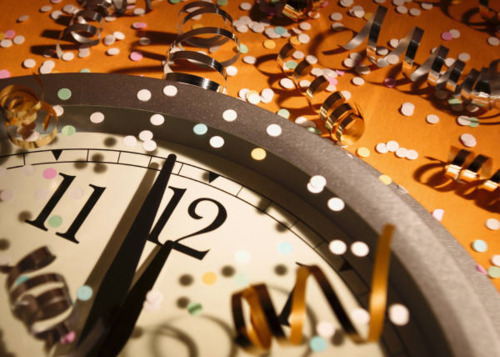 May 2012 bring you, Happiness, Success and lots of amazing opportunities. Wishing you and your family a very Happy New Year! Lets just hope we’re all alive to see 2013.